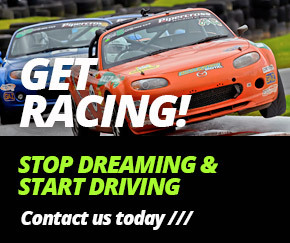 Blendini Motorsport not only looks after its own fleet of race cars, we also offer work on customer road and race cars. Our professional engineers, mechanics and electricians will carry out everything from a simple service of your road car, to engine changes, performance upgrades, vehicle re-wires, accident repairs and paint work. Our expertise and very reasonable hourly rate makes Blendini Motorsport the perfect partner in helping you maintain your vehicle. We have the latest 4 wheel laser alignment system to help perfectly set up your road or race car. Our experienced body shop will take care of everything from a small dent or scratch repair to more serious accident damage. Please feel free to contact us with any questions you would like to ask and we will be more than happy to answer them.